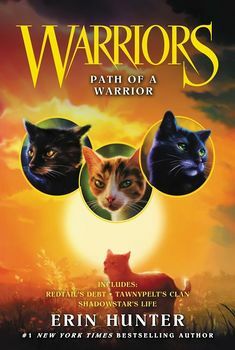 ↑ 1.0 1.1 1.2 1.3 Warriors: Path of a Warrior (Warriors Novella) Paperback – April 9, 2019. Amazon. ↑ Warriors: Path of a Warrior (Warriors Novella) Kindle Edition. Amazon.